Under this new grantmaking priority, the Fund supports proven, holistic opportunities that lead to broader personal and career choices for teens and adults living in poverty. Skill building opportunities focus on developing the skills, identity, readiness, relationships and capital necessary for expanding vocational prospects and mobility. They prepare individuals to overcome future obstacles, increase self-confidence, lead to a more positive view of the future and towards school and employment, and develop the skills required for success. Successful programs build strong, healthy relationships among participants, peers, staff, volunteers, mentors and the broader community. Programs for teens and young adults, sometimes tied to identity or passion projects, and focused on building a particular skill set, often in a sport, art form or academic subject, while instilling leadership and other essential life skills. 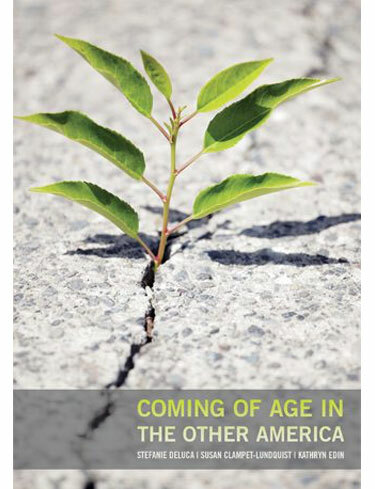 Teens typically connect with these programs over a period of years and reach higher levels of educational attainment and career readiness. Programs supporting college students whose circumstances of personal hardship are greater than those of most of their academic peers. 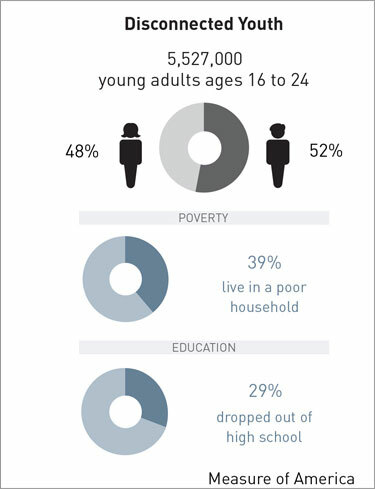 To reach their academic potential, these students may require resources beyond scholarships. 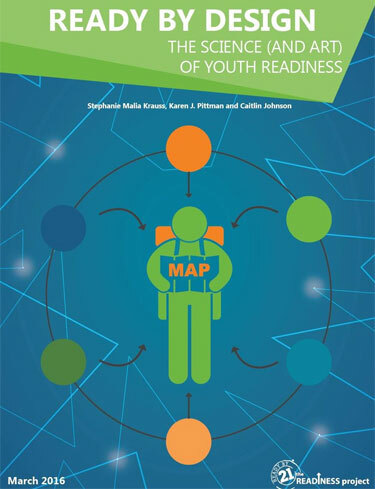 Programs training adults or disconnected youth (age 16-29) facing high barriers to entering the workforce, equipping them with necessary soft and entry-level hard skills, and basic reading and math competencies. These skills enable them to secure and maintain entry-level employment and pursue advanced education and training opportunities connected to career pathways. 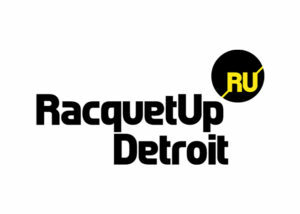 RacquetUp Detroit for providing year-round, out-of-school, intensive programming for youth in 5th through 12th grades focused on preparing for college. 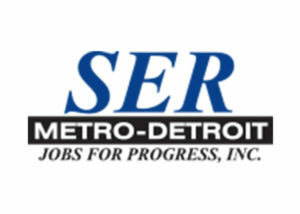 SER Metro Detroit for its Youth Career Center (YCC), which trains and connects Detroit youth ages 16-24 to career pathways in the skilled trades. 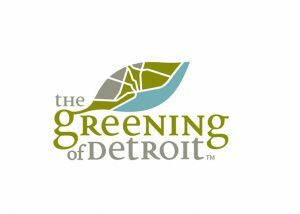 Greening of Detroit for its Detroit Conservation Corps, which trains and connects youth ages 18-26 careers in the landscape industry.